A week ago, Jurassic Park 4 director Colin Treverrow tweeted two words and a hashtag that set the corners of the internet I hang out in aflame for days afterward. The dinosaurs in the upcoming third sequel will not have feathers, in defiance of the twenty years of irrefutable fossil evidence that has come to light since the original film’s 1993 release. Reactions to this news demonstrate a clear divide among dinosaur enthusiasts: there are those who hate the idea of scientifically inaccurate dinosaurs appearing in mass media, and those who are enamored with the “classic” dinosaurs of their youth, and vocally resist any change. And in this case, I don’t really agree with either. The problem is that dinosaurs straddle two different roles in our culture. There is the scientific reality of their existence, informed by careful scrutiny of hard evidence. Brilliant researchers collect and interpret fossils, broadening our understanding of not only the lives of dinosaurs, but how life on earth evolves and adapts to change in general. As a science educator, this is the perspective on dinosaurs I am usually invested in. 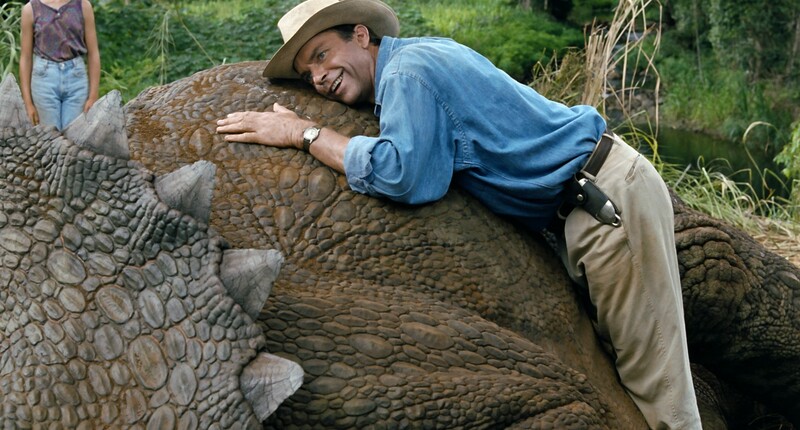 But dinosaurs also have what John Conway calls “awesomebro” appeal. 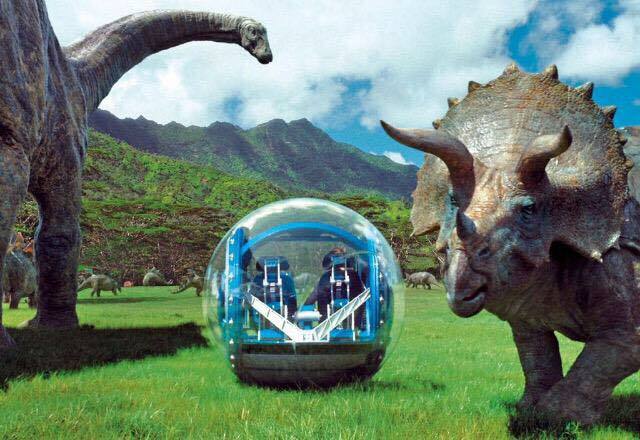 From this angle, dinosaurs are appealing because they are monsters with big teeth and are generally super cool. This is coupled with an innate association of dinosaurs with early childhood that people are remarkably protective of. For example, on Brian Switek’s 10 Dinosaur Myths that Need to Go Extinct article for Tor Publishing, commenter Alan B. declares “I don’t care what anyone says, the dinos we learned about when I was in grade school were awesome! And given a choice between factual and awesome, I will choose awesome every time!” Clearly there is a a bit of tongue-in-cheek humor at play here, but comments like this appear virtually anywhere feathered dinosaurs are discussed. Many people genuinely care about their “classic” dinosaurs, and react negatively to new discoveries that threaten the dinosaur paradigm they associate with childhood bliss. As Conway points out, the typical reaction of anyone with a vested interest actual scientific paleontology is to reject and belittle pop-culture dinosaurs whenever possible. Unfortunately, this we’re-right-and-you’re-wrong approach veers into deficit model territory, and doesn’t seem to accomplish much other than make the rift among dinosaur enthusiasts more antagonistic. It makes our audience of potential learners defensive, even angry, that scientists are “ruining” dinosaurs. And focusing conversations on the fact that popular conceptions of dinosaurs are wrong removes focus from the real benefits of researching past life. I think it would be more helpful to recognize the validity and significance of pop-culture dinosaurs, but to work towards separating them in the public consciousness from real dinosaurs. 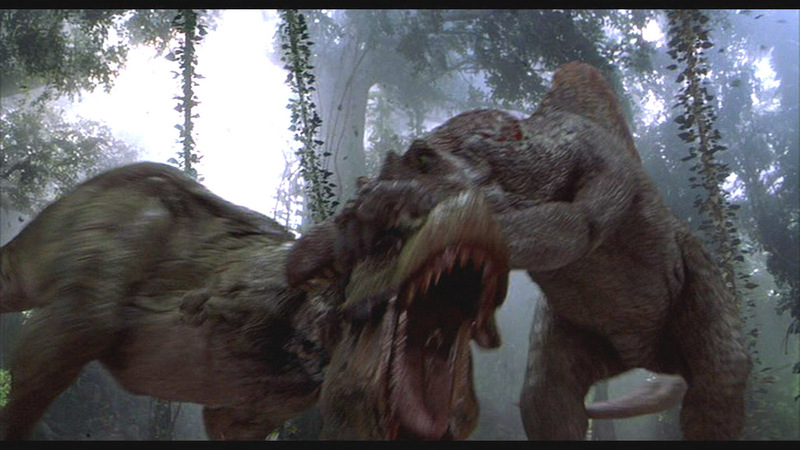 A potential conversation: You think the Jurassic Park Raptors are cool? Great, so do I, but I think they’re cool in the way other movie monsters like the Predator or the T-1000 are cool. But perhaps you’d be interested in learning about the real animal Velociraptor mongoliensis that the movie Raptors were inspired by? My point is, the widespread appreciation/nostalgia for pop-culture dinosaurs (or fantasy dinosaurs, or classic dinosaurs, or awesomebro dinosaurs, whatever you want to call them) is potentially valuable, but I think it often gets dismissed too gruffly. If would-be educators are outright dismissing what their audience is bringing to the conversation, that audience has little incentive to learn more.